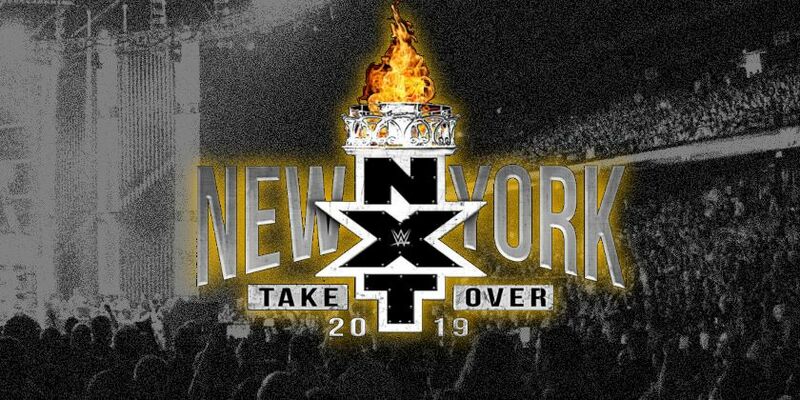 Below are backstage interviews from Johnny Gargano, Matt Riddle, Ricochet, Triple H, Pete Dunn and more NXT Superstars after the Epic Takeover - New York event. - Matt Riddle gives props to Velveteen Dream and is optimistic he'll come back stronger and smarter after falling short against the NXT North American Champion at NXT TakeOver: New York. - As they prepare to compete at WrestleMania for the SmackDown Tag Team Titles, Aleister Black & Ricochet talk about the love and support they receive from the NXT Universe. - After losing the WWE United Kingdom Championship to WALTER at NXT TakeOver: New York, Pete Dunne declares the two will square off again. - Triple H reacts to Johnny Gargano scoring an emotional win over Adam Cole to capture the vacant NXT Title, as well as the respect shown by Tommaso Ciampa at the close of an amazing night at NXT TakeOver: New York. - An emotional Johnny Gargano talks about what it means to be the first Triple Crown Champion in NXT history after his epic win at NXT TakeOver: New York. - After Adam Cole failed to find a way to beat Johnny Gargano for the NXT Championship, tensions come to a head among the members of Undisputed ERA after NXT TakeOver: New York.